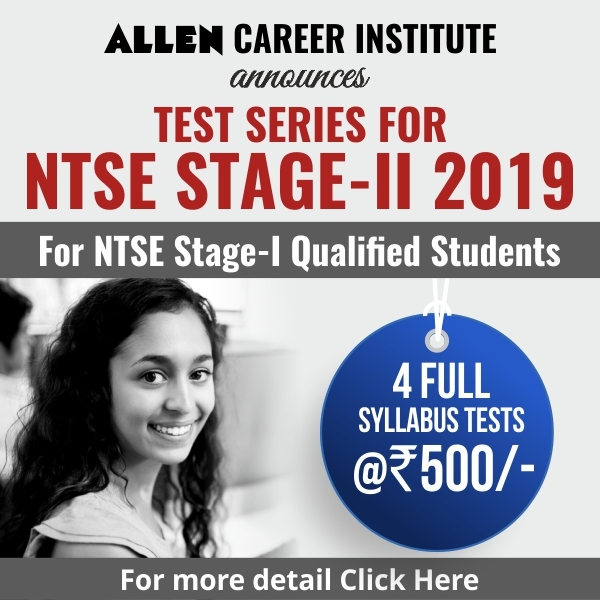 JEE Advanced 2019 will be conducted by Indian Institute of Technology (IIT) Roorkee on May 27, 2019. 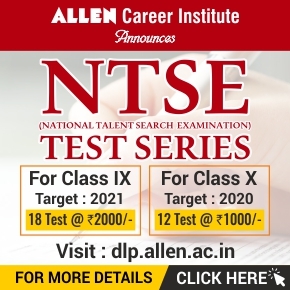 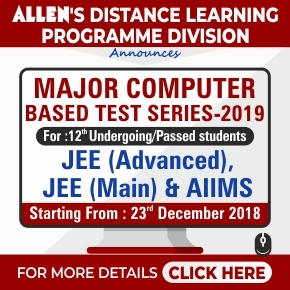 The entire JEE Advanced 2019 Examination will be conducted in fully computer based test mode (online mode). 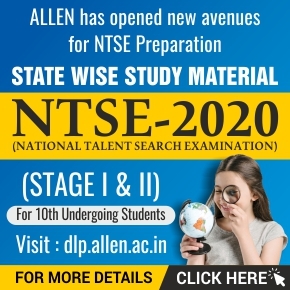 : Information Brochure for JEE (Advanced) 2019 has Released.